Middlestone moves to Kings Hill, Kent. Middlestone is now a Xero Partner. The Kent B2B events bring together Kent businesses. We're exhibiting at Kent B2B Medway 2017— this time in the Historic Dockyards Chatham. 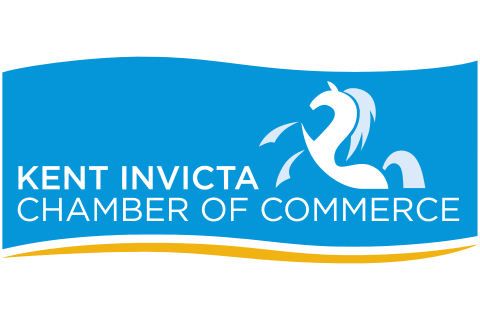 The Kent B2B are Kent Invicta Chamber of Commerce events and bring together both chamber members and Kent businesses from a range of sectors. With a heritage of 31 years, this is the first year the event is coming to the heart of Medway. Attending Medway B2B will give you access to knowledge, strategies and contacts to grow your business and expand your regional network. We bring you the most inspiring speakers to take on timely topics – from digital marketing to business strategy – and our workshops enable you to delve deeper into specialisms and ask advice from our experts. We're certainly looking forward to showcasing our latest offer for small business owners in Kent. Get the latest news from Middlestone first. Get our news articles delivered straight to your inbox. A big moment for Middlestone: our first ever exhibition has now come to a close. 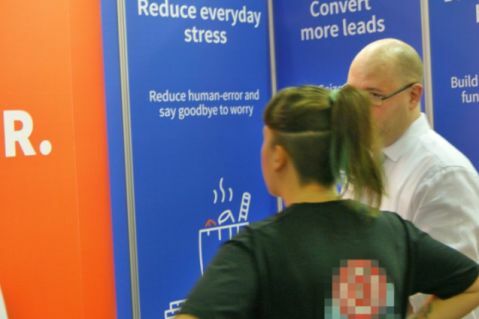 We'll be at Let's Do Business Hastings expo on Thursday 28th September. 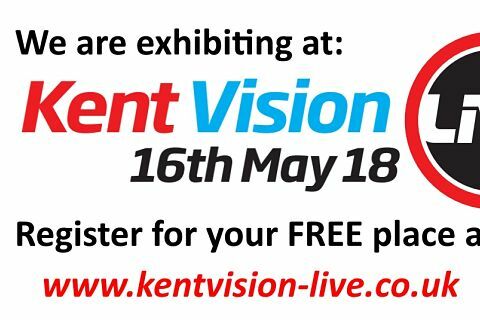 We're already planning our exhibition at Kent Vision Live in May 2018. 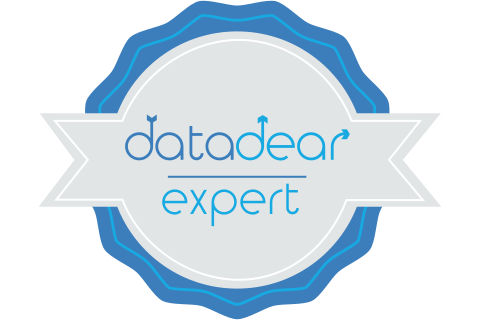 Middlestone Business Analysis have been recognised as DataDear Experts! 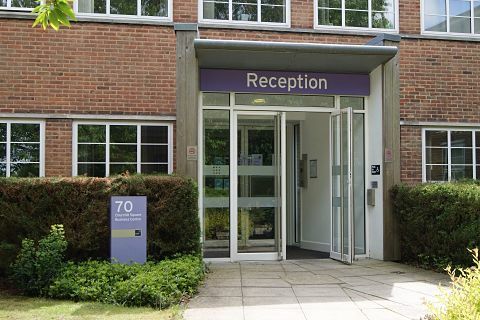 Middlestone Business Analysis have taken out new offices in Churchill Square, Kings Hill, Kent. 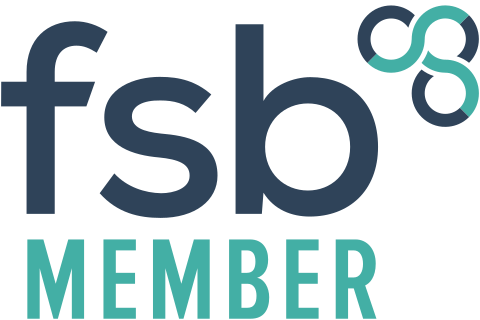 Middlestone joins the Federation of Small Businesses. 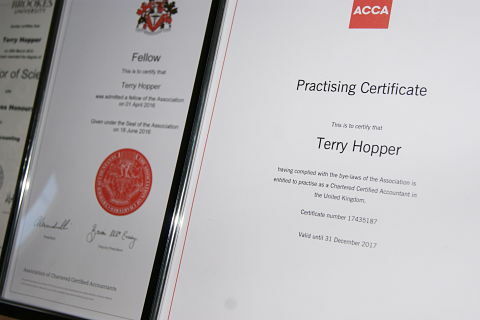 Middlestone Business Analysis has been recognised as a firm of Chartered Certified Accountants. Having completed the Xero Advisor Certification program, Middlestone Business Analysis is now a Xero Partner.